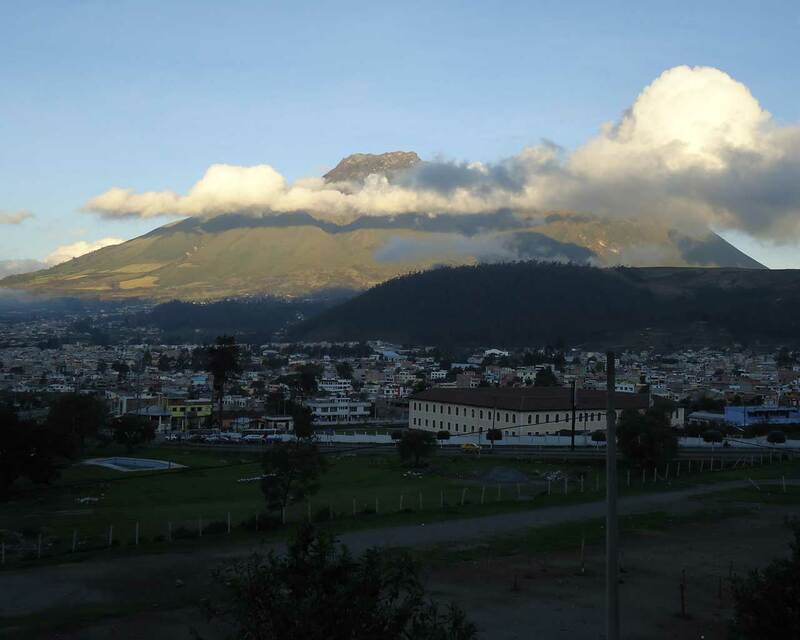 Otavalo has a wonderful picturesque location, surrounded by volcanoes, including the inactive Imbabura Volcano. 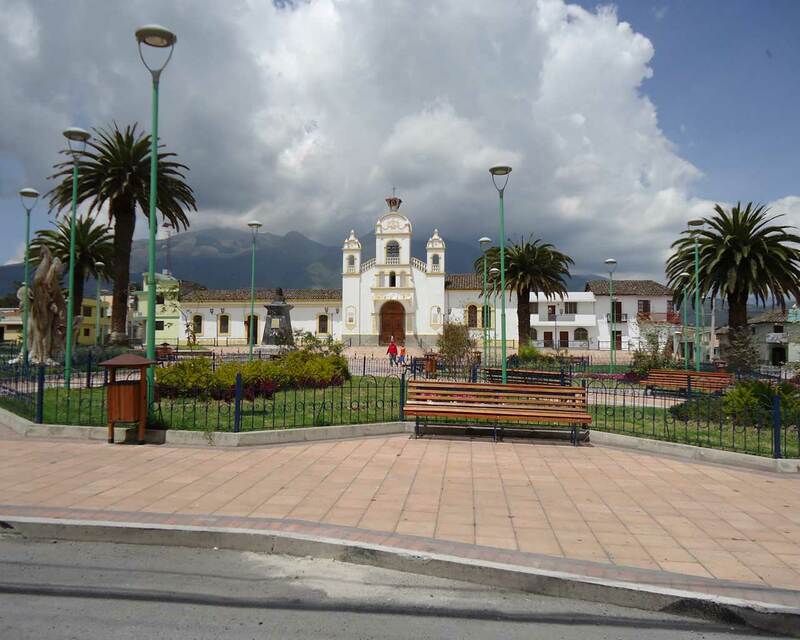 Otavalo has a wonderful picturesque location, surrounded by volcanoes, including the inactive Imbabura Volcano. 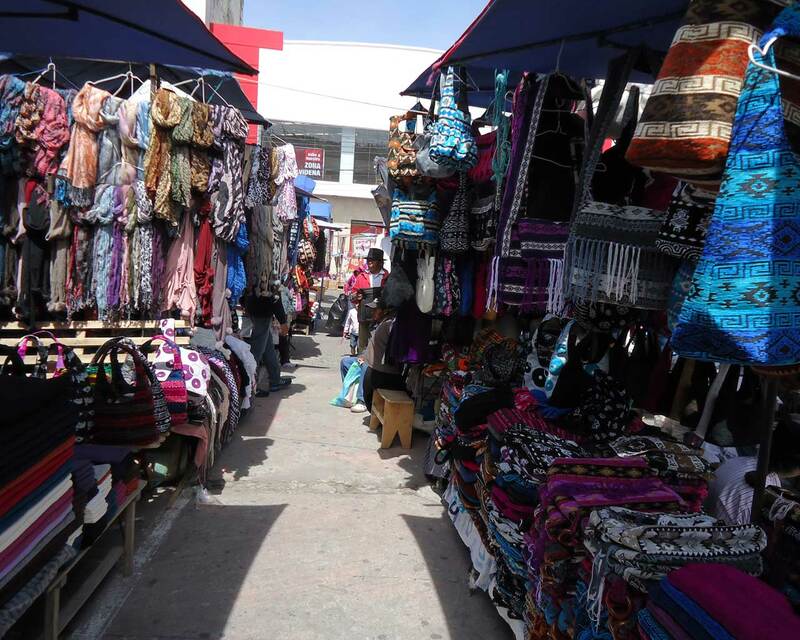 It is probably most well-known for the Otavalo Market in the central Plaza de Ponchos. 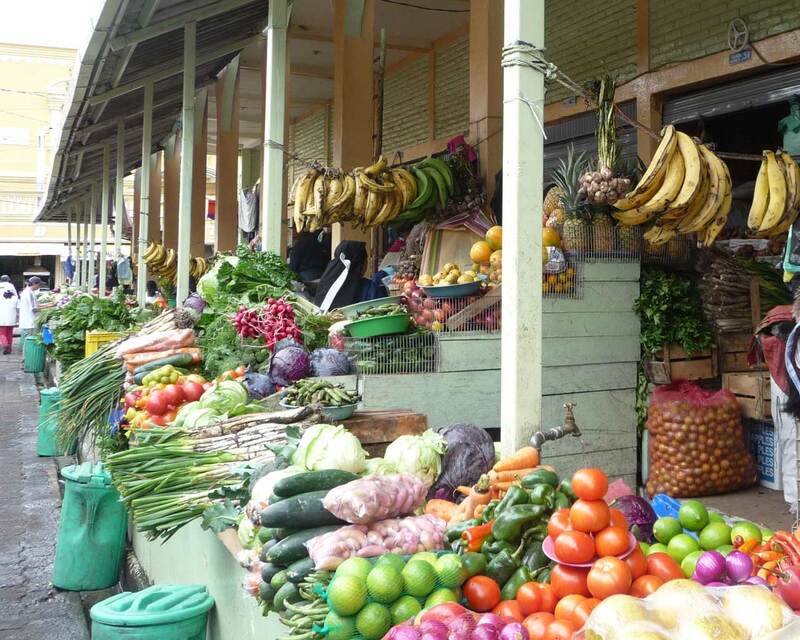 The market dates back to pre-Inca times. 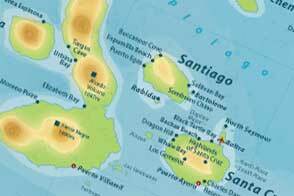 Then products were brought in from the lowlands and traded with goods from the Andean highland regions. 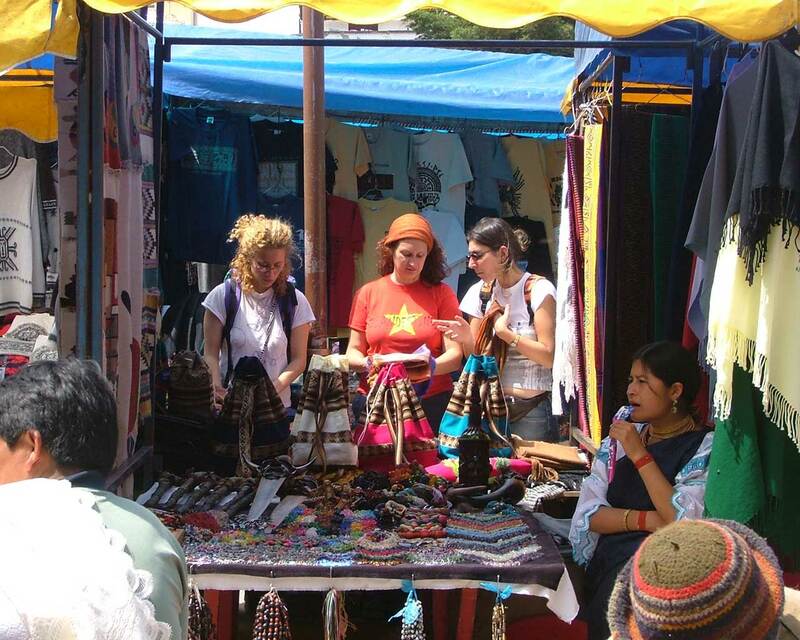 Today you will find traditionally clad indigenous people selling an array of beautiful and colourful textiles and handicrafts. Saturday is the busiest day but the market is open daily. There’s more to this town than just shopping, head out to the surrounding mountains and discover their peaks, lakes and the small villages that are dotted about the slopes. 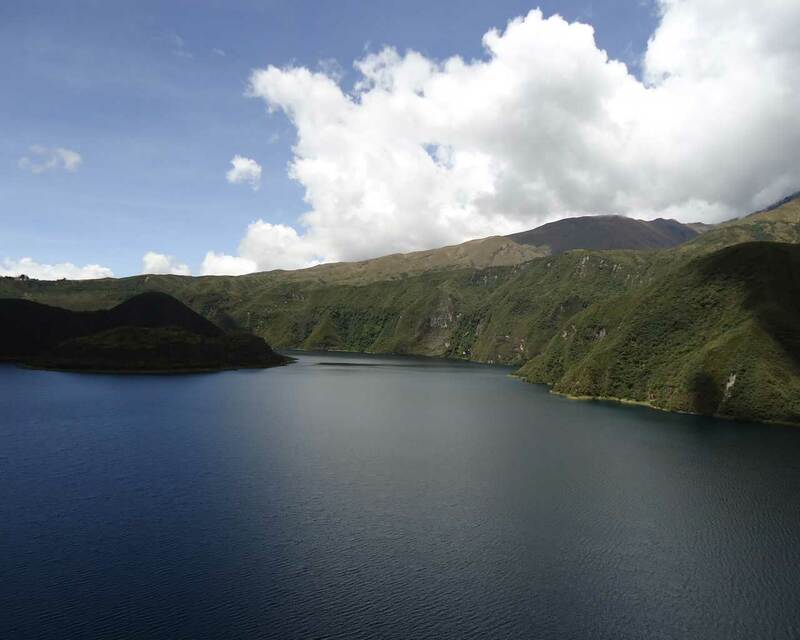 Just 10 minutes south of Otavalo is Lago San Pablo, a lake formed in a depression with volcanoes on all sides. 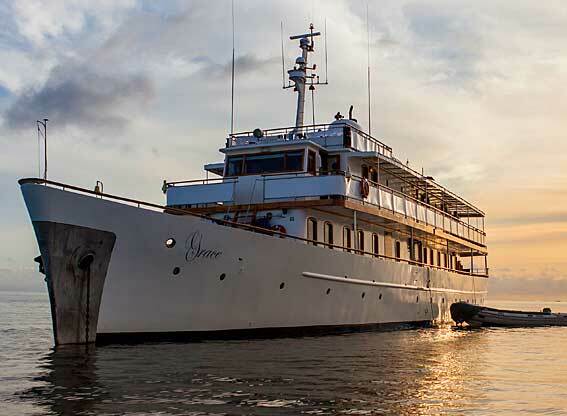 The nearby village is home to indigenous and mestizo people, and there is a selection of good restaurants and hotels in the area too making it a pleasant stop-over. Not far from Otavalo is Cotacachi, the centre of Ecuador’s leather industry. The village of San Antonio specialises in wood carving – there is a wealth of talent in this area, just waiting for you to discover it. 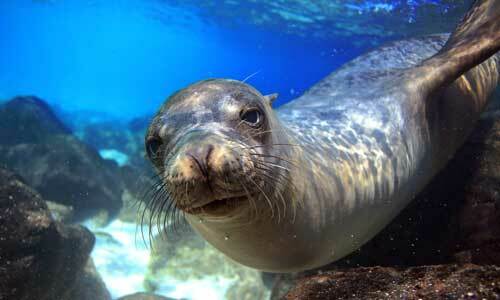 The Otavalo area is very popular and makes a good mainland addition to a Galapagos holiday. 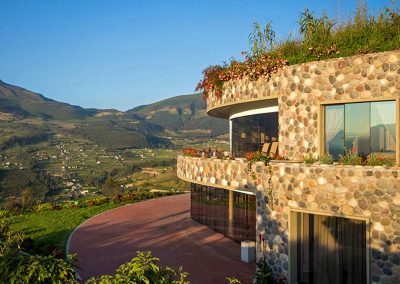 It is quite close to Quito so can be visited on a day-trip to see the market, or you could spend several days, visiting the local villages, staying at one of the outlying haciendas, walking, horse-riding, or simply chilling out in this fabulous landscape. 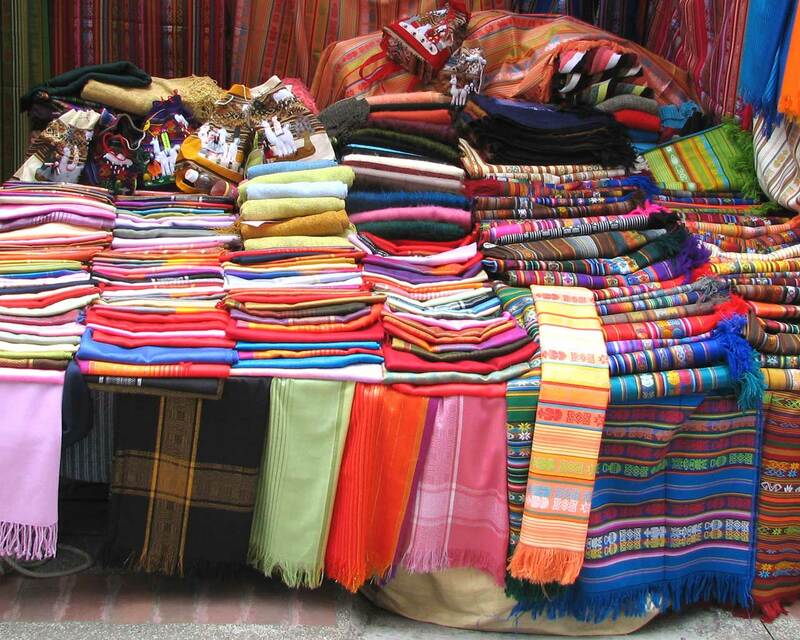 The colourful Otavalo market is a must, best visited on a Saturday. Otavaleños are well known for weaving and textiles. 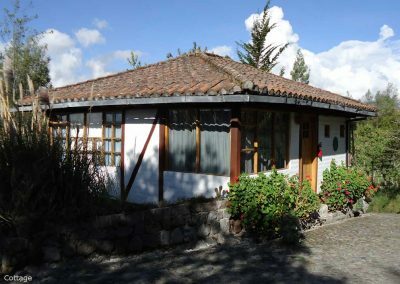 Visit the small communities around Lago San Pablo, here you will get magnificent views of Imbabura Volcano. Many locals wear the distinctive traditional clothing – calf-length white trousers, felt hats and ponchos for men, and the women wear long skirts and intricately embroidered blouses. 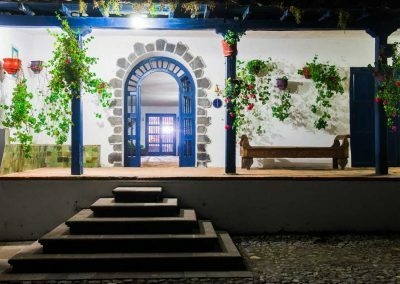 Spend a few nights in one of the out-lying haciendas and discover the area on foot or on horseback. 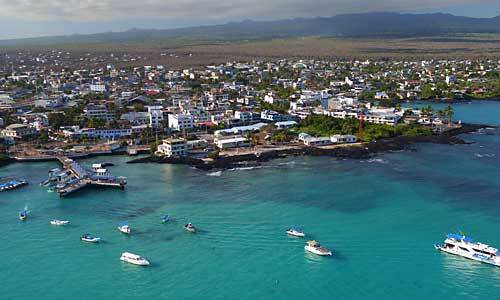 Different villages have different specialities, why not combine a visit to several of them in a day trip? Otavalo and the surrounding area can be visited all year. 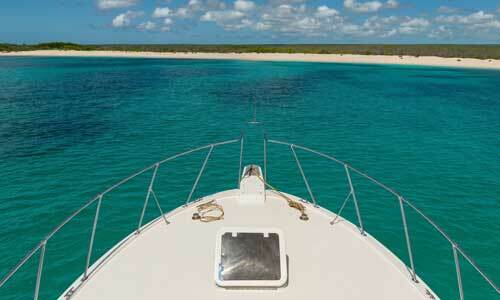 You are most likely to get warm, sunny days and cold nights. Rain can make an appearance at any time of year, but generally the driest months are from May to September.